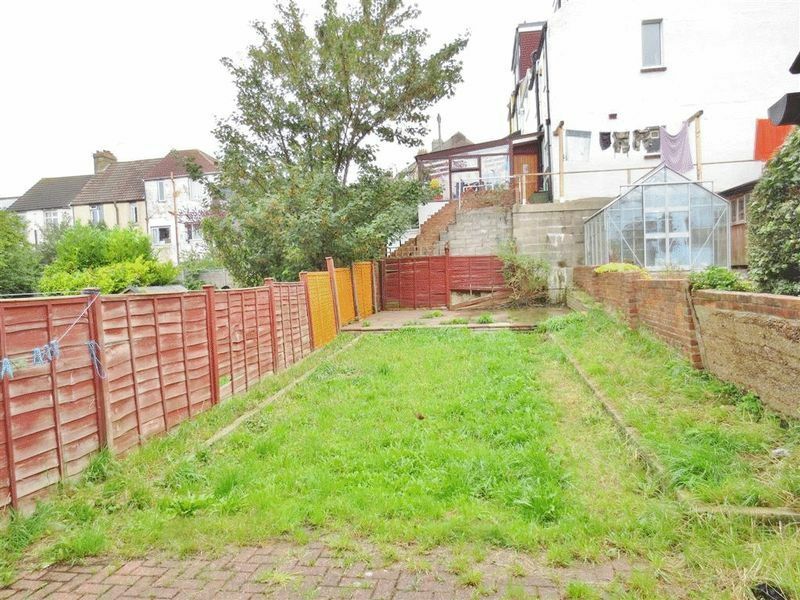 This excellent four bedroom furnished house located on Coombe Road, off the main Lewes Road. 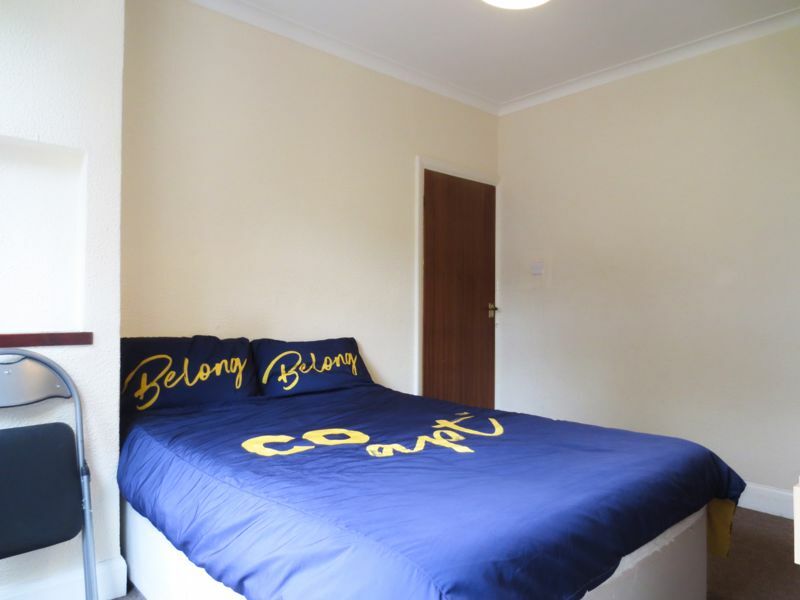 Almost directly outside is a bus stop and free on-street parking, and walking distance to convenience stores and a great café at the bottom of Coombe Road. The front patio is low maintenance. 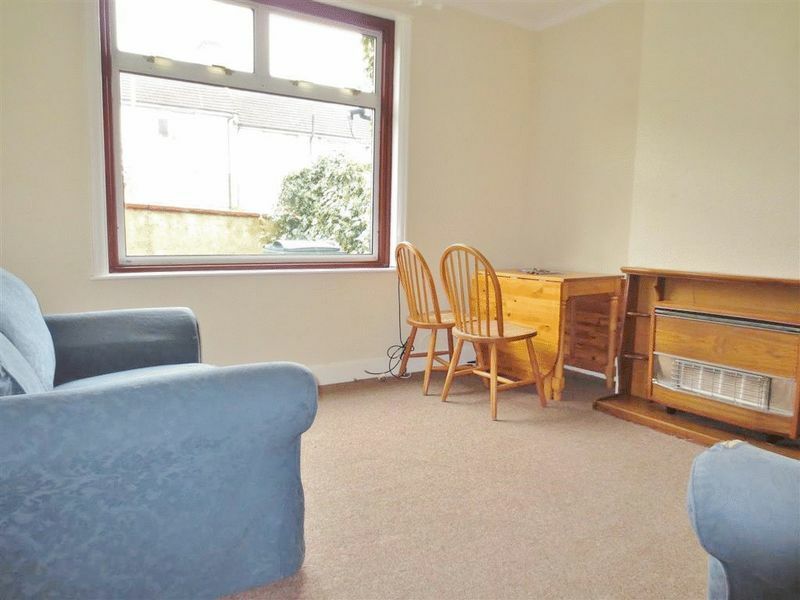 As you walk through the front door, you have a large lounge to the left and the sofa was replaced last year, and a dining table and chairs. 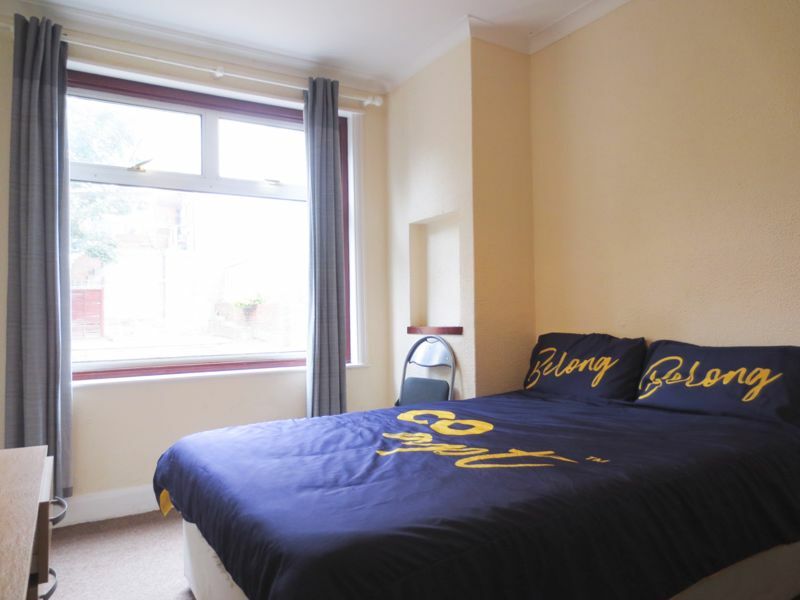 You then come to the large double bedroom next door overlooking the rear garden. 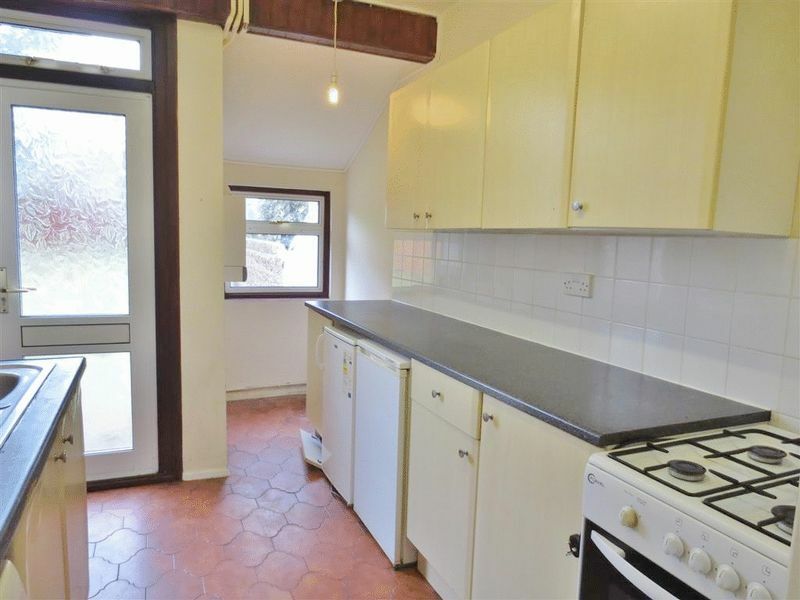 The kitchen is at the rear of the property which leads to the rear garden. The garden is neat and tidy and easy to manage. 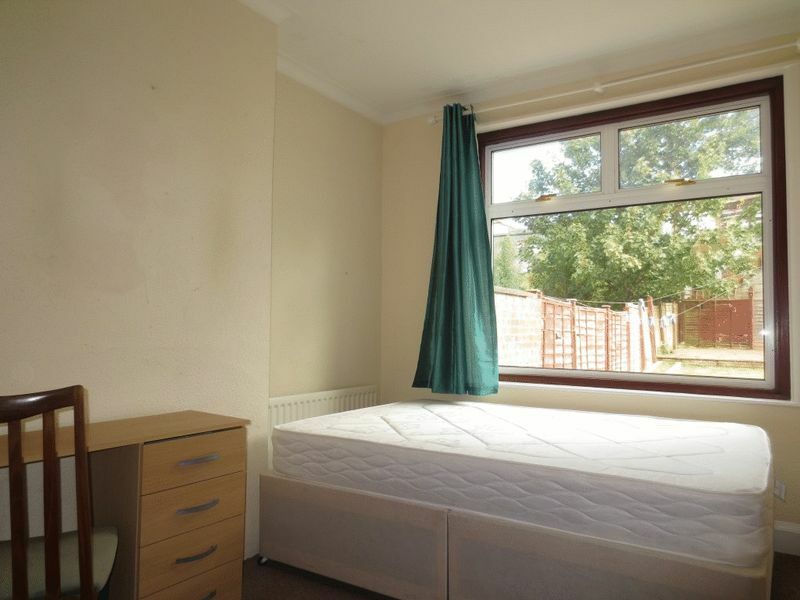 Upstairs on the first right, there is a single bedroom with a built in double wardrobe and then a double bedroom. 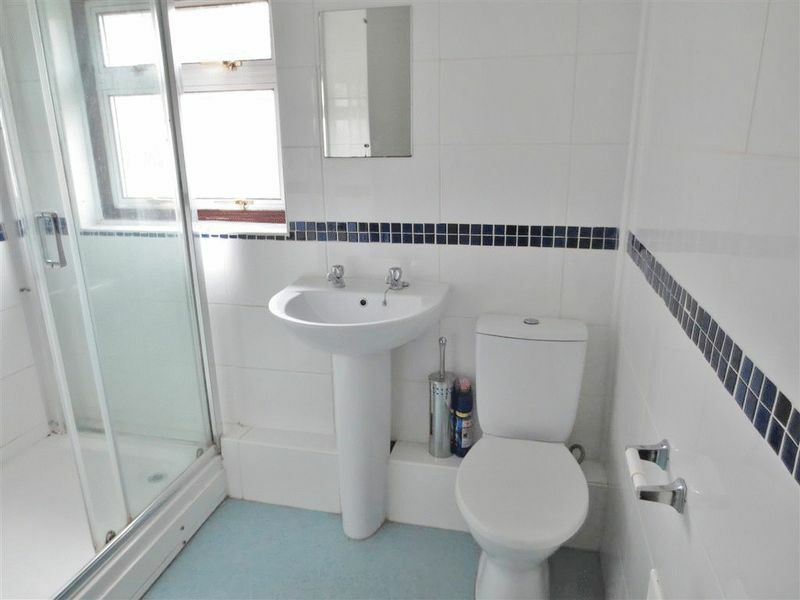 To the front of the property, up come to the bathroom with a large shower cubicle. There is a large bedroom facing the front of the property. The boiler was also replaced in September 2017. Please quote the property reference 6697656 when enquiring.